If you've yet to be acquainted with the charming, witty daughter of Anna Wintour, consider this your crash course. Bee Shaffer's life is every bit as glamorous as you'd imagine, as the 28-year-old is often seen accompanying Wintour to fashion shows, awards ceremonies, and, of course, the annual Met Gala, wearing beautiful designer garb (that her Vogue editor-in-chief mother surely had a say in). Shaffer, who grew up in New York City and attended the best private schools and now has a slew of celebrities and fashion insiders as friends, is refreshingly normal and down to earth. How do we know this, you ask? Her candid Instagram feed, of course! Shaffer is one of our favorites to follow, because mixed in with the picturesque vacations and fashion eye-candy posts are glimpses into her varied interests (the Cincinnati Bengals football team, puppies, and musical theatre to name a few) and candid photos of Wintour herself. While she's contributed to Vogue publications from time to time over the years, she's chosen to put her Columbia University degree to use in the entertainment industry, currently as a segment producer on Late Night With Seth Meyers. Keep scrolling to get a glimpse into the enviable life of Bee Shaffer (we're sure that her Instagram account will be your new favorite), and shop pieces that Anna Wintour would approve of at the end! Congratulations @leslieodomjr!! You are perfect! Best Mom, best legs, best everything. Happy Mother's Day AW! Bring your mother to work day! We're coveting this cool, flattering top for fall. Wintour is never seen without a ladylike heel. 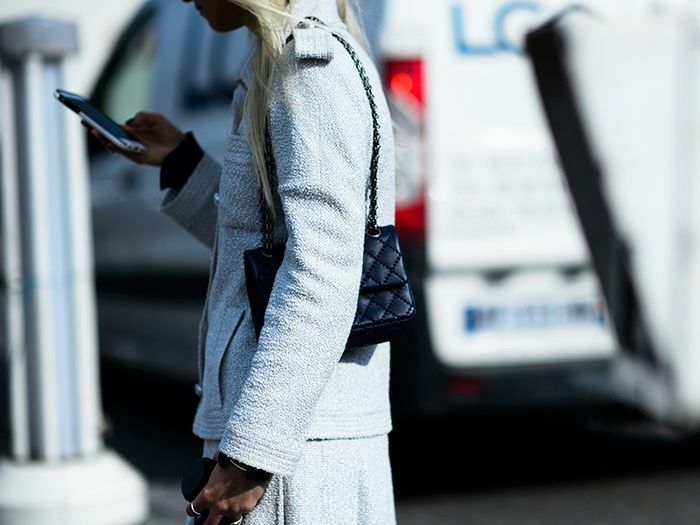 This Wintour-approved handbag style is truly timeless. The perfect coat to layer over a floral-print midi skirt. If Wintour were to ever wear flats, they'd undoubtedly look something like this. 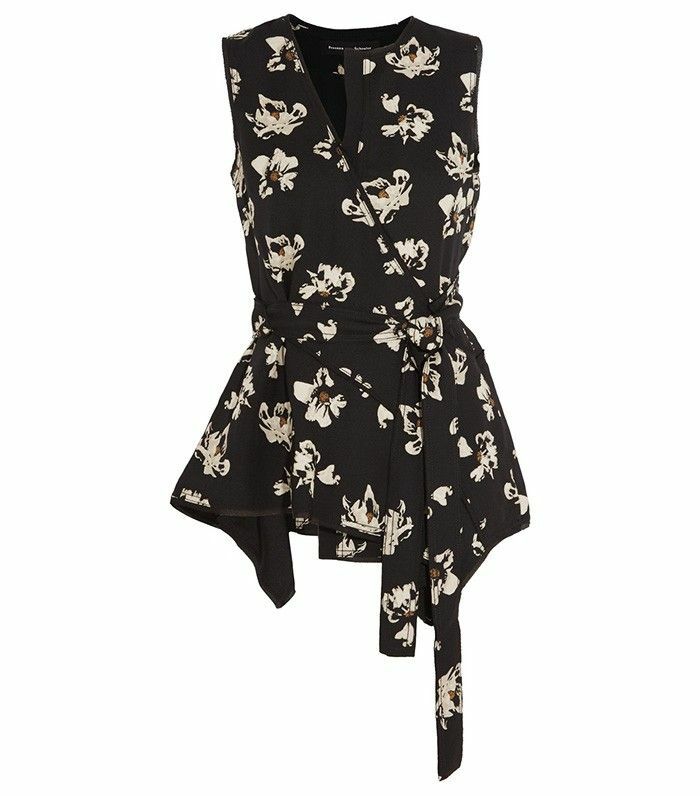 One can never have too many floral-print frocks. 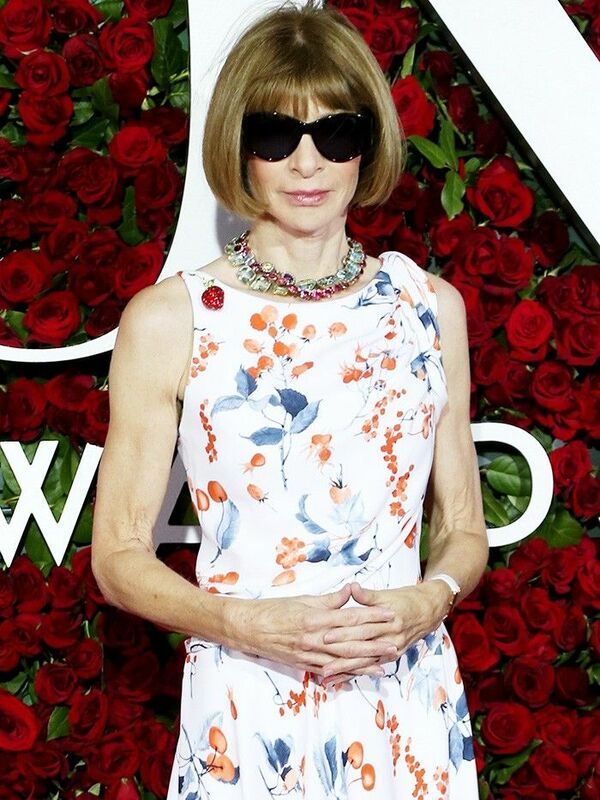 In case you didn't notice, Wintour endorses cat-eye frames all day, every day. This versatile military-inspired dress is poised to be a closet staple. Wintour might be tweed's biggest fan. Test your Anna Wintour knowledge with this fun quiz!